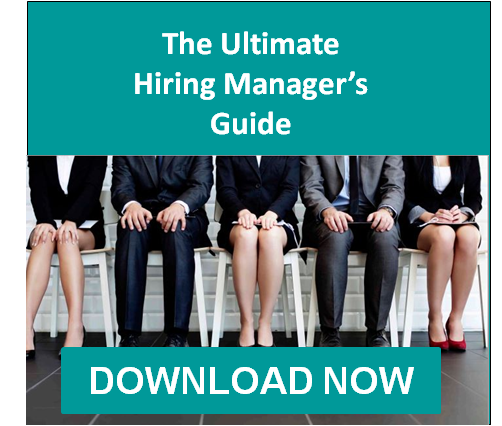 As an employer or hiring manager, you’ve probably conducted countless interviews while hiring job applicants. But, were your interviews as effective as they could have been? The truth is, there is always room to improve interview skills. Fifty years of research demonstrates that pleasant and articulate candidates score well in traditional interviews – even if they’re a poor job fit. Are your interviewing techniques eliminating these candidates? If not, your organization needs updated behavioral interview training. Rely on Select International’s twenty years of experience in interview training for hiring managers to help you attract, select and retain top talent for your organization through better structural behavioral interviews. Click on any of the links below to learn more about our interviewing training solutions designed to make your interviews more efficient – and productive – for hiring the best talent. Classroom Interview Training - Learn how this in-person interview training for managers and HR professionals helps you conduct more effective behavioral interviews and retain improved interviewing techniques for years to come. Click here to register for an upcoming workshop. Online Interview Training - Discover how Select Interviewing Online helps your hiring managers and interviewers improve their structured interviewing techniques while completing the course at the pace of their busy schedules.